The hosts’ convincing 38-13 win maintained sixth place in Conference B, while Dragons missed the chance to move above Southern Kings in Conference A. 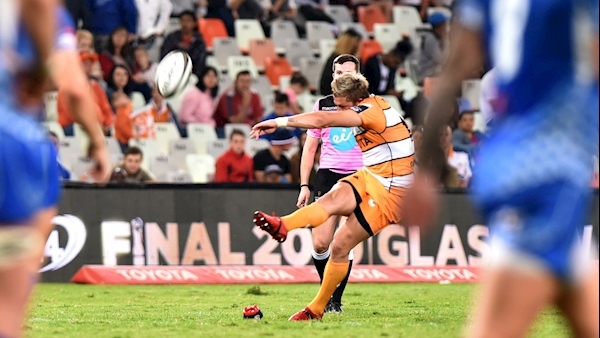 After an even opening spell Henco Venter put Cheetahs in command shortly before the break when he burst over for the first of his side’s five tries. Dragons drew level through Taine Basham and even went in front through a Josh Lewis penalty before Cheetahs belatedly seized control. Shaun Venter crossed to grab back the lead and Schoeman also crossed to boost a tally which would include five conversions and a penalty. 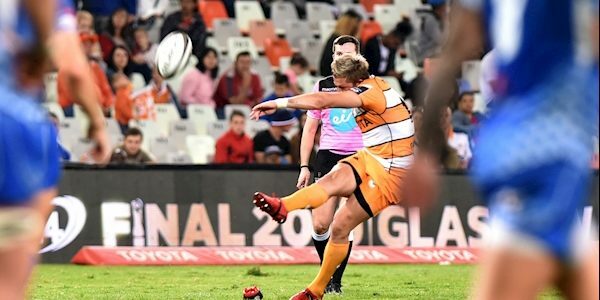 Substitute Louis Fouche dotted down to ensure Cheetahs the bonus point before Rabz Maxwane also went over to complete an ultimately dominant performance.